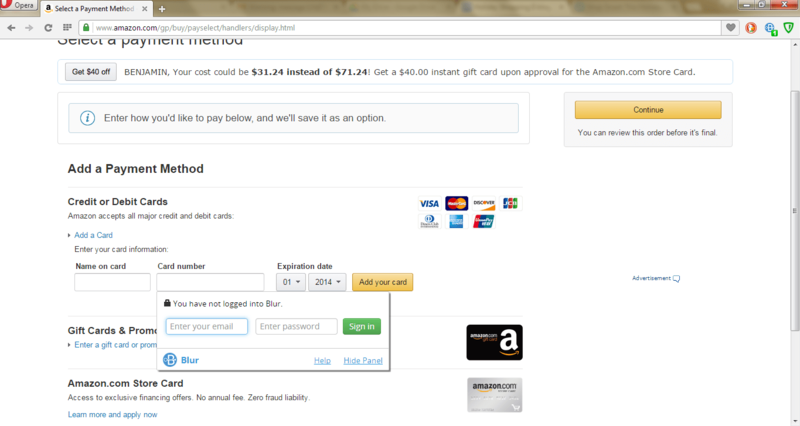 Part I of this series delved into the account signup process at Amazon.com (the nation’s No. 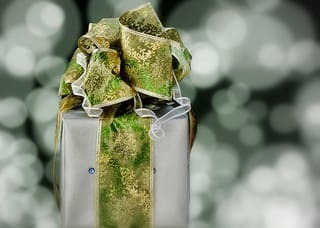 1 holiday shopping website). Blur can help you register for Amazon – or any e-commerce site – with a masked email address and a complex, hard-to-guess password. Plus, Blur will save your login information so you never need to remember it. But signing up for an account is just the first step: you want to actually buy things! Here, we’ll talk about how Blur can secure your online purchases with Masked Cards. Note that you will need a Blur Premium account to use Masked Cards. Maybe you’ve heard of Apple Pay, Apple’s new secure shopping product. Apple Pay uses a technology called tokenization to process credit card payments: Instead of giving merchants your actual card number, Apple Pay issues a single-use “token” that is securely linked to your card. Your card gets charged, but the merchant never sees your card number. It’s great that Apple Pay keeps your real card secure. But there are some drawbacks, namely that 1) only the newest iPhones include the technology, and 2) retailers need to upgrade their payment systems to support it. Blur’s Masked Cards feature offers a better alternative, at least for e-commerce transactions. Masked Cards also use tokenization, so your card number stays protected. But, unlike Apple Pay, you don’t need a particular device to make a Masked Card – and Masked Cards will work at any online retailer (including services like Uber). 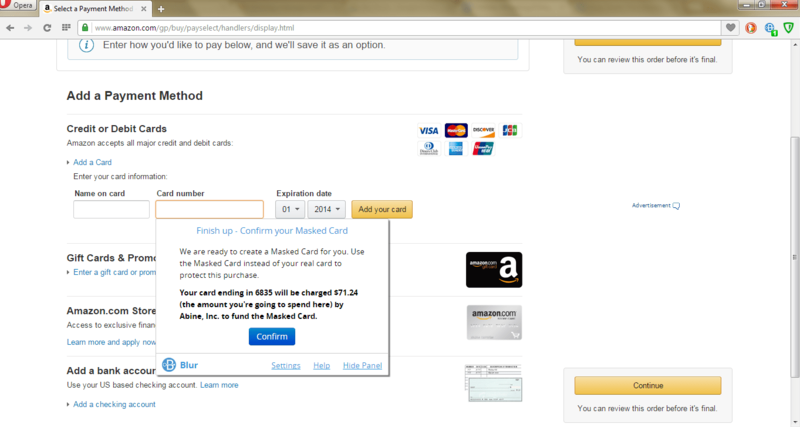 How can you use a Masked Card to make an Amazon purchase? It’s easy! Next, go through the checkout process on Amazon as you normally would. The one thing you may want to do differently is take note of the total cost of your order. 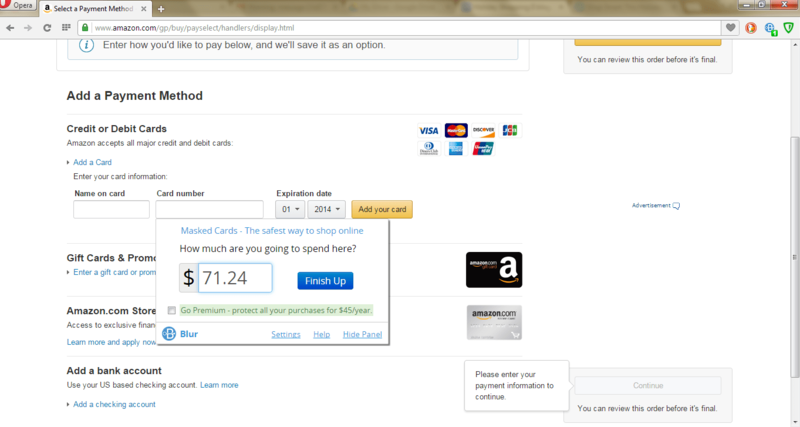 This way, you can create a Masked Card for the exact amount. 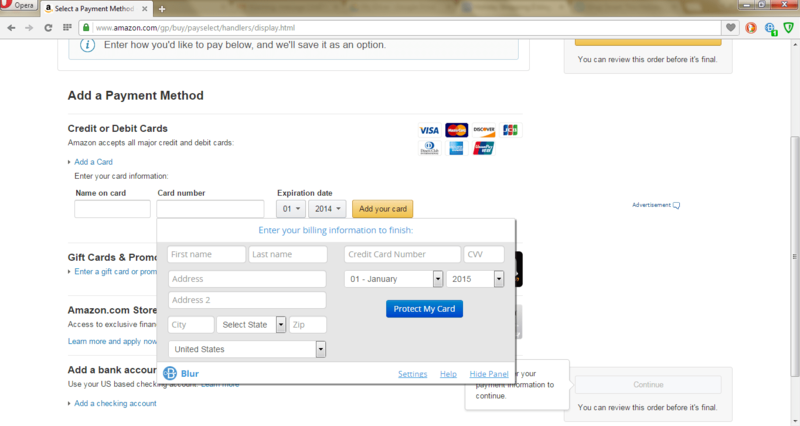 Simply click Confirm and your card will be charged for the amount of the Masked Card. 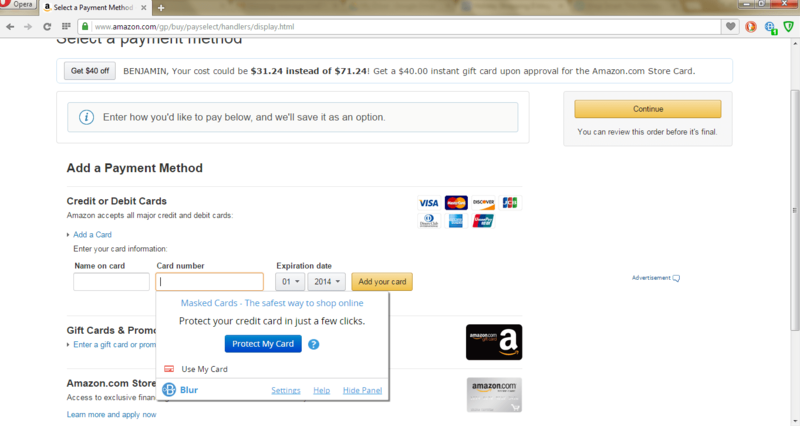 You’ll then be given a 16-digit card number – enter this in Amazon’s “Card number” field. You can use any name you like in the “Name on Card” field. That’s all there is to it! 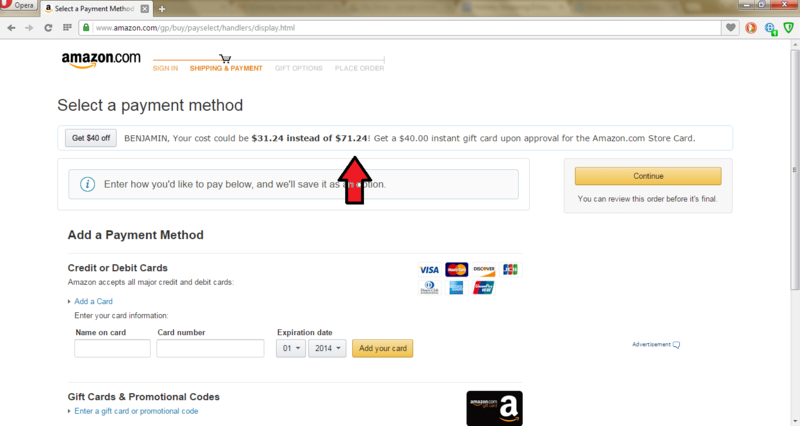 Amazon will only see the Masked Card you created expressly for this transaction. And if you follow these steps in concert with Part I of this series, your identity (with the exception of your shipping address!) will be totally anonymized when you shop with Amazon. Photo courtesy of mysza831 via photopin cc.